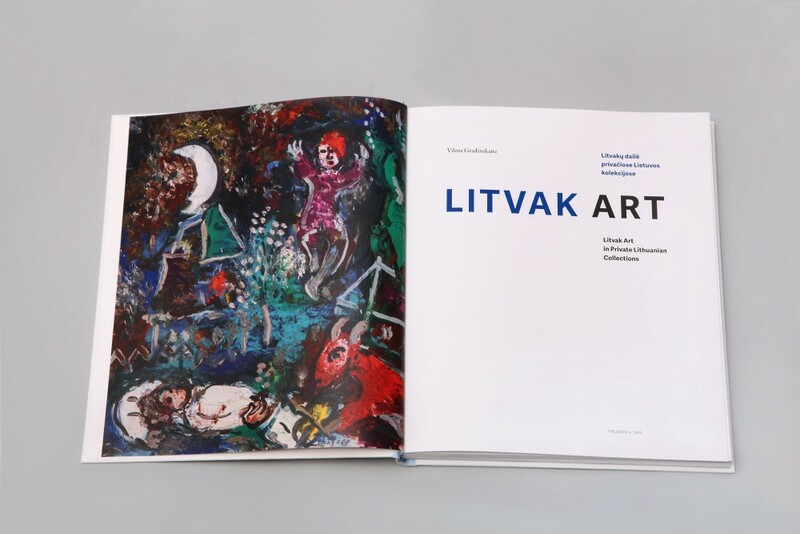 The Lewben Art Foundation together with the Lithuanian Expatriate Art Foundation, Jerusalem of the North and their partner the law firm Valiunas Ellex has just published a new art album “Litvak Art in Private Lithuanian Collections” – the first comprehensive overview of Litvak art. 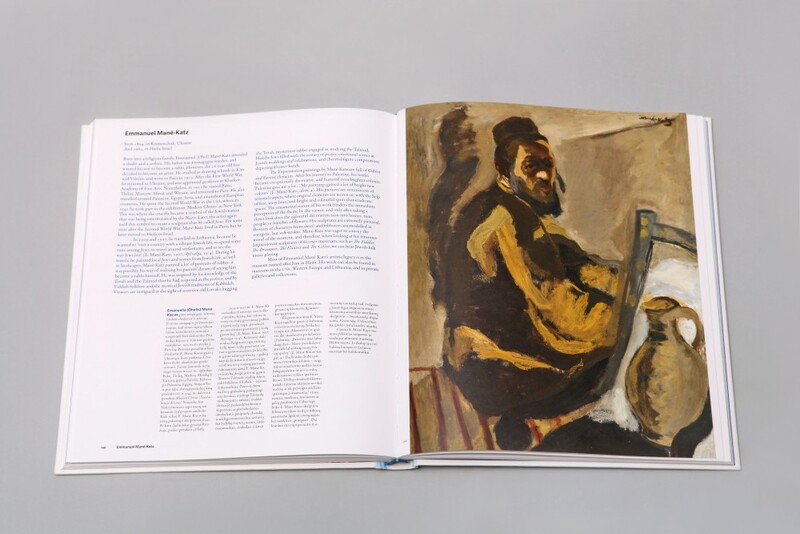 The book “Litvak Art in Private Lithuanian Collections” allows readers a glimpse of the mysterious world of Jewish art. 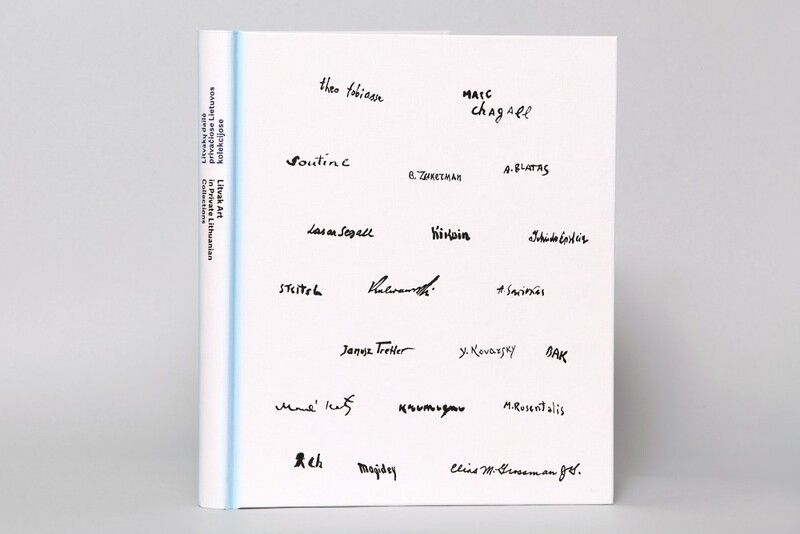 It presents 44 Litvak artists, and nearly 250 works of art. 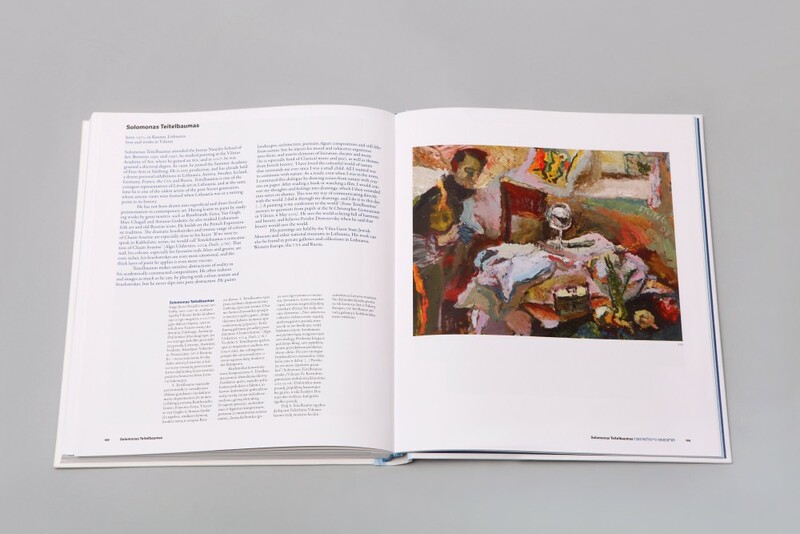 Even 130 paintings, watercolours, pastels and pieces of graphic art and sculpture come from the Lewben Art Foundation and the Lithuanian Expatriate Art Foundation. 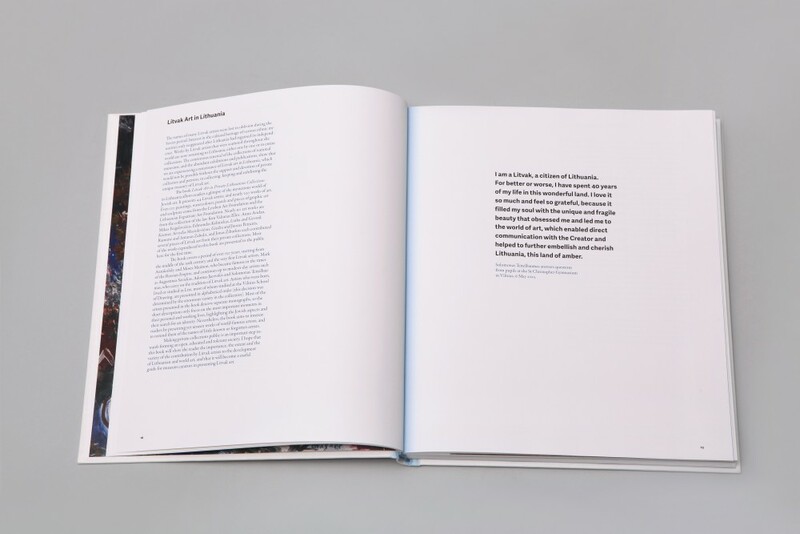 Nearly 90 art works are from law firm Valiunas Ellex collection. Others comes from the private collections. 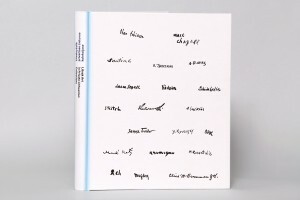 Anna Avidan, Mikas Feigelovičius, Edmondas Kelmickas, Liuba and Gevork Kremer, Arvydas Maciulevičius, Giedra and Juozas Petraitis, Ramunė and Antanas Zabulis, and Jonas Žiburkus each contributed several pieces of Litvak art from their private collections. 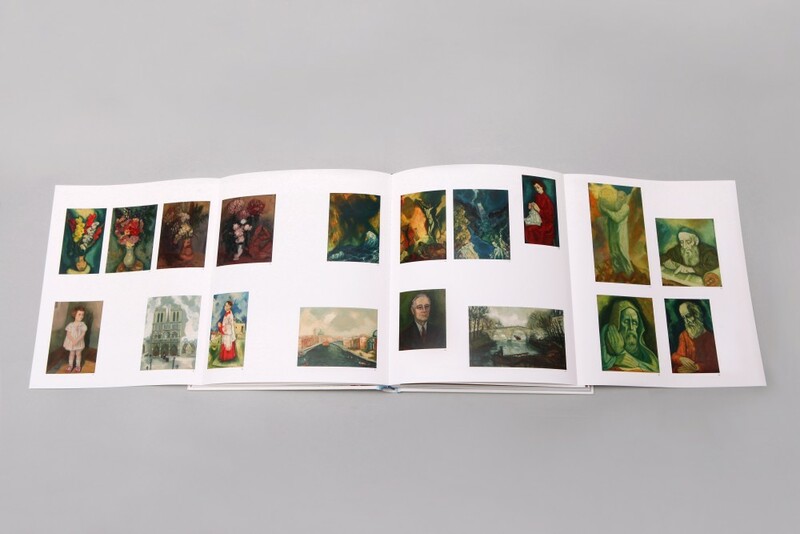 Most of the works reproduced in this book are presented to the public here for the first time.